The winners in the Melbourne Prize for Music 2016 & Awards have been announced. The Melbourne Prize for Music 2016 and Awards are made possible thanks to the generous support of our Partners and Patrons. 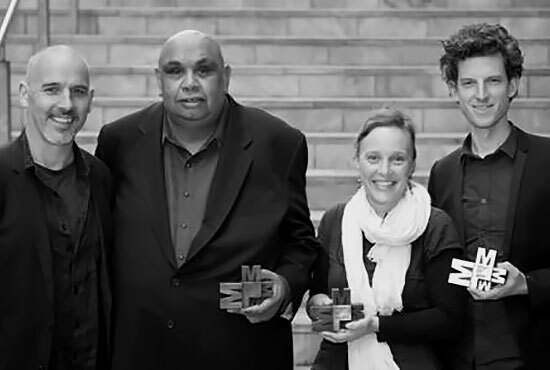 For the annual Melbourne Prize 2005 – 2015 please visit the Melbourne Prize Trust website. The objectives of the Melbourne Prize Trust are to recognise and reward excellence and talent, inspire creative development and enrich public life. 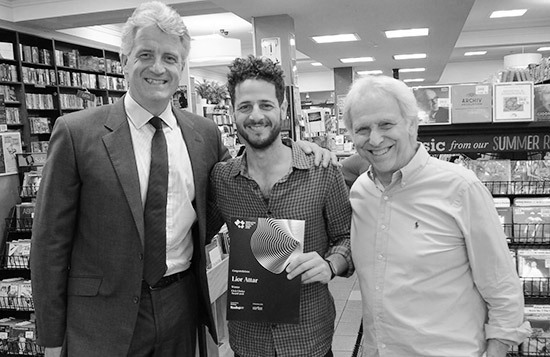 Congratulations to Lior, finalist of the Outstanding Musicians Award 2016, for winning the Civic Choice Award 2016. 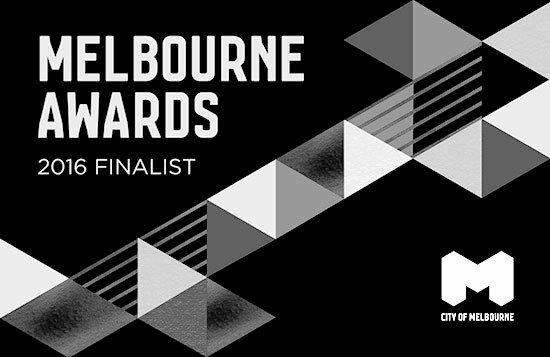 The Melbourne Prize Trust has been selected as a finalist in the 2016 Melbourne Awards.